Encaustic Art THE ORIGINAL Wax Block single colours are available in 48 different hues. 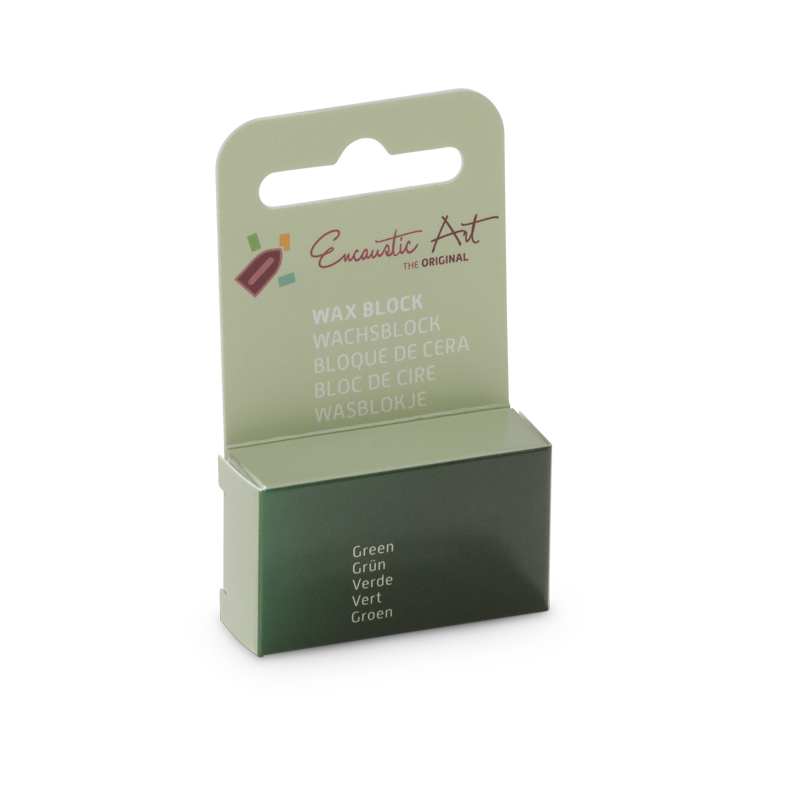 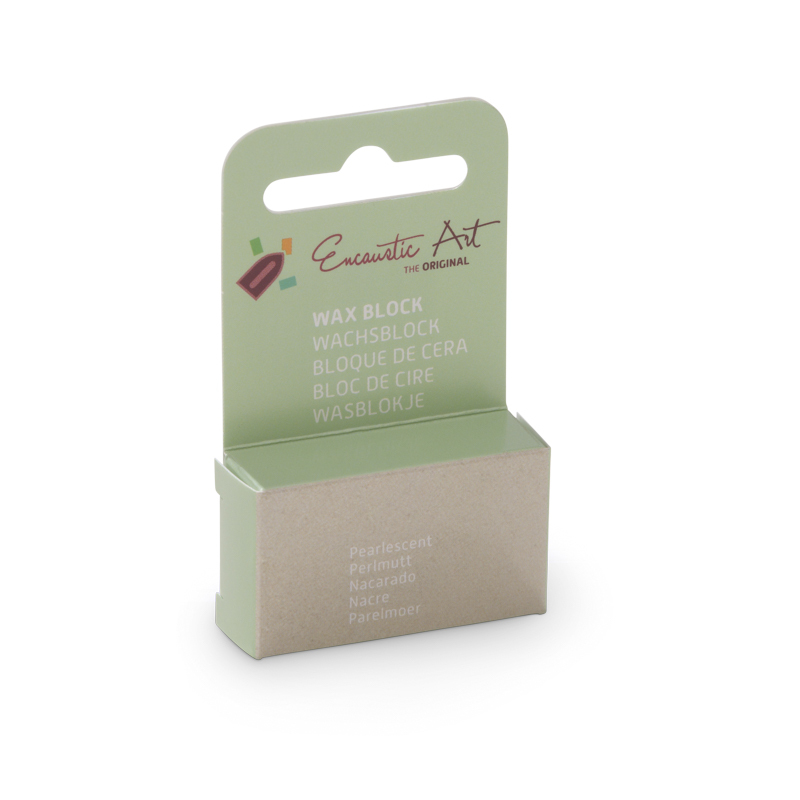 These wax blocks are specifically formulated for molten use and are perfect for application with the Iron or Stylus. They also work with hotplate and hot air tools to give a beautiful resulting artwork.